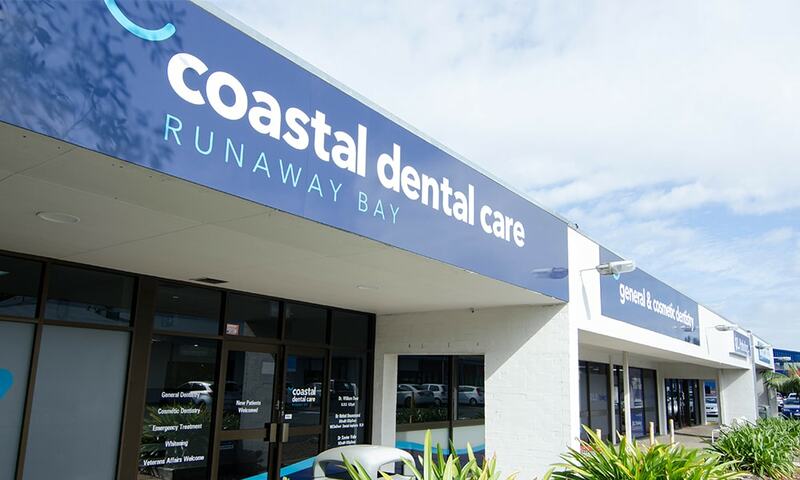 Coastal Dental Care Runaway Bay is located in the convenient surrounds of Runaway Bay Shopping Centre. With two supermarkets, banks, a post office, and an array of clothing and gift stores, it’s the perfect spot. Moreover, there is free parking just outside the practice. 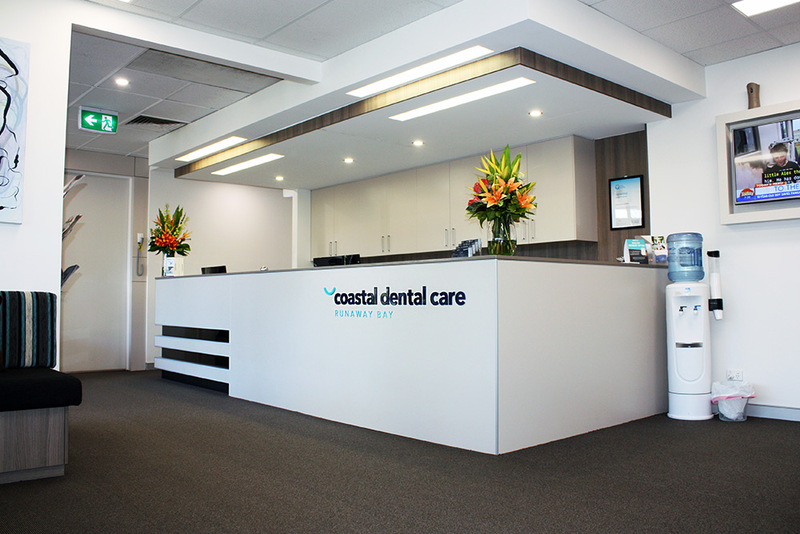 Renovated in 2015, Coastal Dental Care Runaway Bay has a fresh new look. 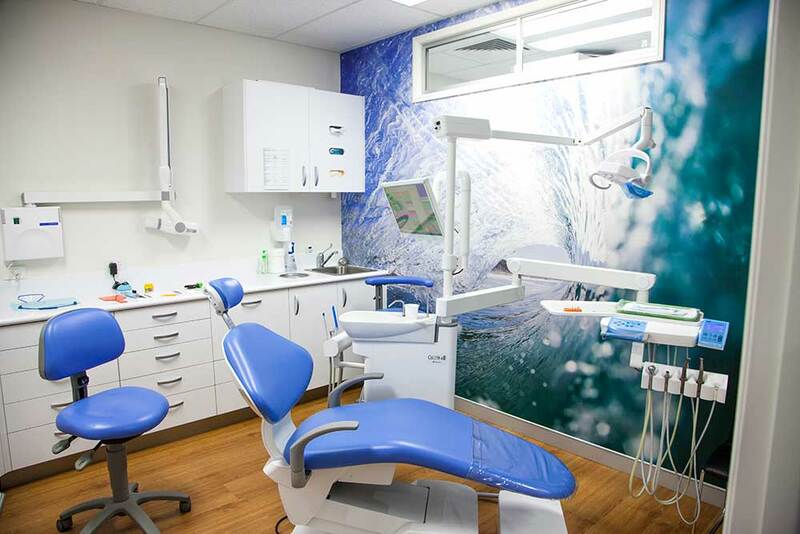 Further, the new facilities provide our patients with the latest dental treatments in a clean, and modern environment. Our friendly staff members enjoy the relationships which have been formed with the local community since the practice was established in 1990. We we pride ourselves on the large number of long standing patients who continue to see our team. Our dentists and oral health therapists have a wealth of dental experience and offer top quality, up to date, affordable dentistry. If you would like to book an appointment, please contact our team today.